Play with distance and zoom, plus add a little fun to your shot by using this lens to create dramatically different perspectives. Our company is well-known for offering premium quality Benq Ultra Wide Lens to our most esteemed clients. It is prepared in complete compliance with the set industry norms. Also, our offered products are delivered to the clients’ end in safe packaging. 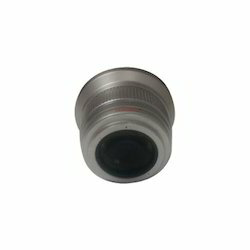 This optional M12 mount lens is compatible with Sony SNC-XM631, SNC-XM632, and SNC-XM637 Minidome Full HD video security cameras. 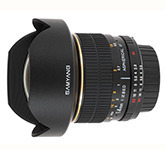 The 0.4X and 0.6X Wide-angle lens screws into the front of the camcorders zoom lens to provide an even wider angle of coverage for those times when you are shooting in a confined space or for shooting scenery. The wide-converter is useful indoors as well, since you’ll be able to fit more of your subject. Featuring an Ultra Wide Angle Lens and ultra-compact body with built-in stand, the Legria Mini provides a new type of hands-free shooting style. Designed for the Internet-based social networking age, it allows users to enjoy shooting, viewing, and sharing videos and photos with a unique point of view.